Exton, Pennsylvania is a town located in Chester County that borders West Chester and Downingtown. exton is home to many local dealerships that offer financing at sighing. financing a car is the simple way of lowering monthly payments rather than leasing a vehicle. financing your vehicle is the most effiecent when it comes to taxes on your car. 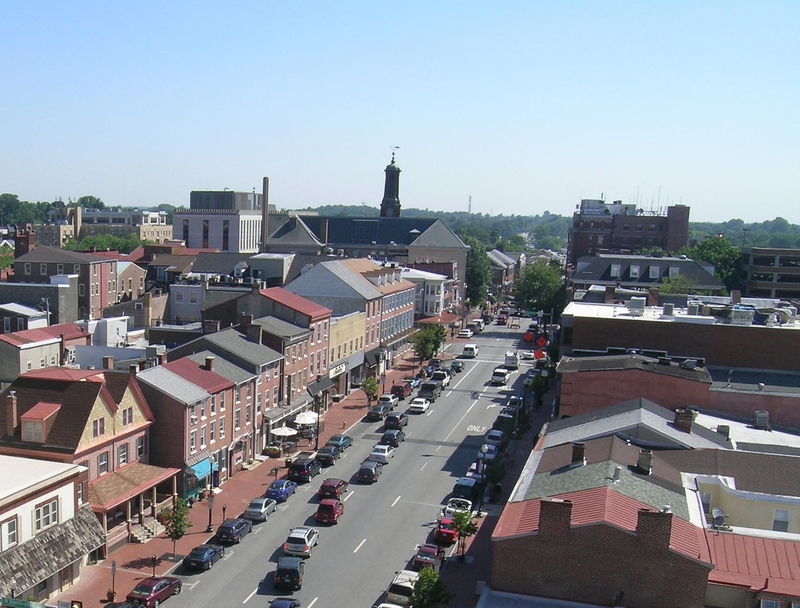 exton, PA is home to many dealerships such as exton nissan, exton bwm, exton ford, etc. exton is also known for its shopping at the Exton Square Mall and Main Street at Exton. Head to the mall and you can find stores like Banana Republic, American Eagle and Macy’s. The Mall also has a diverse food court where you can stop for a bite to eat! Main Street at Exton is an outdoor shopping area filled with restaurants, shopping and salons. Exton even has a train station which runs from Philadelphia and back which is very popular with commuters. Across from the mall is a public library. Every year Exton hosts a fair outside of the mall filled with fun rides and carnival games. This attraction brings people from towns surrounding Exton all together for some family fun.